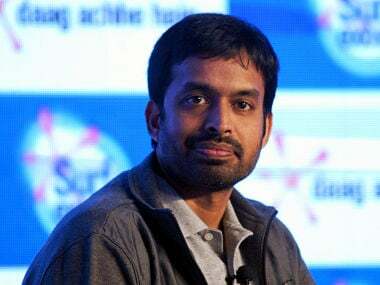 Pullela Gopichand believes BAI should ban players who indulge in age-fudging as 'examples' need to be made of wrongdoers for any tangible change. 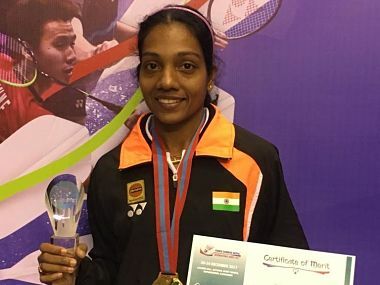 Blaming the current process, Sharma emphasised that the national association should appoint a good doubles coach and ensure that four-five good doubles players emerge every two years. 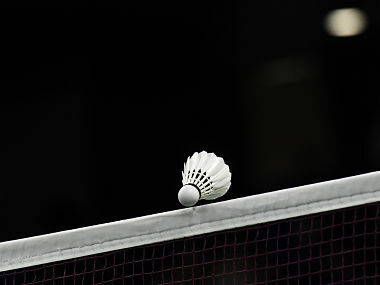 Badminton Association of India (BAI) had organised two All India senior ranking tournaments in Bangalore and Hyderabad to allow the domestic players a chance to make it to the Asian Games squad. 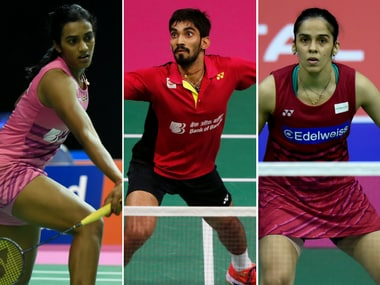 BAI on Wednesday named six youngsters, including Gayathri Gopichand, in a strong 20-strong squad, headlined by K Srikanth, PV Sindhu and Saina Nehwal for the Asian Games. Speaking on his appointment, Sarma said, "I shall contribute my best to strengthen the region and bring in better coordination among Asian countries." 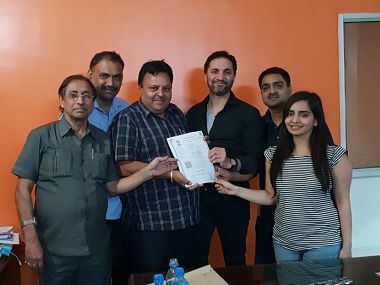 Yonex Sunrise will hold title sponsorship rights for all tournaments held under the aegis of the Badminton Association of India (BAI) for the next three years.